Beyond Update: There's still not much hope for the sci-fi drama on Freeform, as it's ratings haven't improved since the last update. 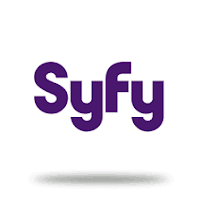 The episode aired three weeks ago showed some life (for a Freeform show), jumping up to a 0.14A18-49, however, when it returned two weeks later this past week, it took a hit again to a 0.09. Right now, Beyond is also averaging a 0.09 in the 18-49 demo. These numbers aren't good, but in comparison to renewed Freeform mega-hits Famous in Love (which averaged a 0.14A18-49), and The Bold Type (which averaged a 0.15A18-49), it's not *that* huge of a flop really far from the rest of the network's crop. So, if Freeform truly wanted to renew the sophomore series, they could and make the case that it is a strong linear player, but this would be quite unnecessary, especially when all signs point to Freeform not being a fan of the show (left out of their 2018 promos, left out of their "A Little Forward" promos, etc), and the ratings just aren't good. At the end of the day, we are talking about Freeform, so I won't be downgrading the series to a certain cancellation yet, but this will most likely change as more numbers come in. 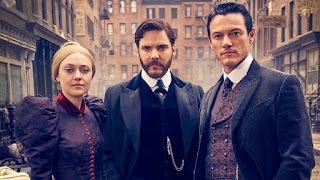 The Alienist: Has really defied expectations and proven to be a huge hit for TNT. It's currently averaging a 0.43 in the golden 18-49 demo, in line with summer-hit drama Animal Kingdom, and slightly below breakout hit, Claws. The serial killer drama is also one of TNT's new pushes towards a new brand, so it's already going to be favored by the network. There's no doubt in my mind that the period drama will be coming back for season two. 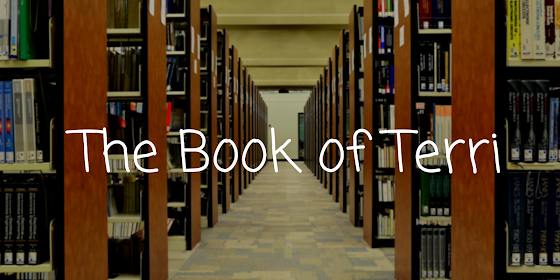 The Librarians: Onto a not so easy prediction, we have veteran drama The Librarians still in limbo at Turner. Things aren't looking so bright for the fantasy drama as its own network is not a fan of it. 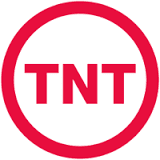 As TNT began their push towards a new brand and image, they began to push out and kill their older hits. 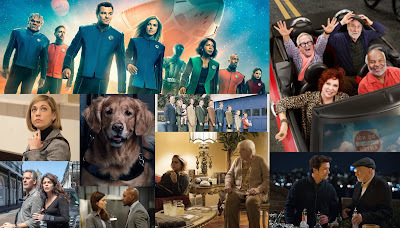 After debuting the series' fourth season right in the middle of December, TNT burned through the heavily unpromoted twelve episode season in less than two months. All these factors caused the season to be down a whopping 38% y2y. With the season done airing, the show is now averaging a somewhat respectable 0.29A18-49. However, with new brand shows Animal Kingdom and Claws doing well, and The Alienist breaking out, TNT will most likely call it quits on the show, especially with how they handled the fourth season.